Welcome to the Site Seekers 51 of NAFCA web site. 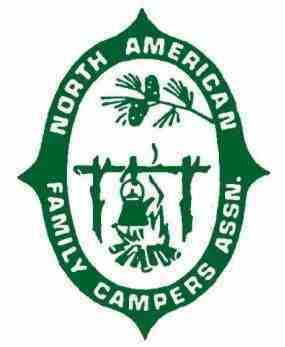 We are one of many chapters under the North American Family Campers Association. We are a chapter of about 20 families and we all go camping. We have a few meetings a year in the area. Our members are mostly from the Eastern Hampden County area. Membership to Site Seekers 51 is only $5/year. In order to join Site Seekers 51, you must first join NAFCA.